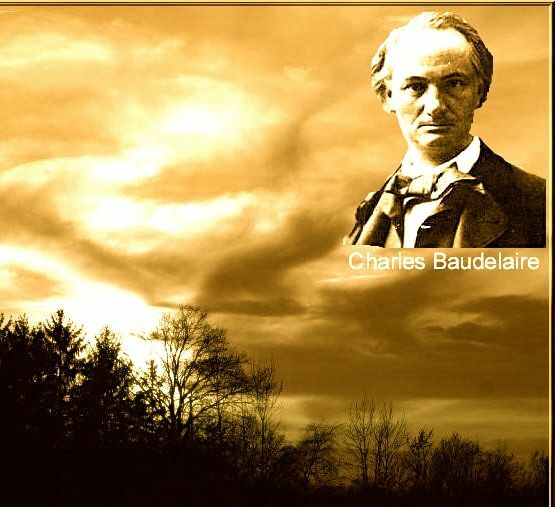 Consistent with our effort to study "cultural modernisms" as they crossed borders from France to Québec, this introduction considers the pervasiveness of Baudelaire’s 1857 obscenity trial, for not only did it serve to memorialize and popularize Baudelaire’s work, it also has remains a touchstone in references to work subsequently deemed obscene, right up to this very year in Quebec. Considering similarities between the Remy Couture trial and that of Baudelaire leads us to the long history of litigation regarding obscenity, and, moreover, the presentation of the materials to the court tells us something about how obscenity laws are used to weed out materials deemed “out of place” in societies such as France, England, the US and Canada. BARSKY, Robert F.. Introduction: From Baudelaire, Flaubert and Zola to the Trial of Remy Couture. Québec in the Modern World.. AmeriQuests, [S.l. ], v. 11, n. 1, feb. 2014. ISSN 1553-4316. Available at: <http://ameriquests.org/index.php/ameriquests/article/view/3899>. Date accessed: 23 apr. 2019. doi: https://doi.org/10.15695/amqst.v11i1.3899.